If a live marketing event or campaign doesn’t reach its intended audience, did it really happen? Yes. But does anyone really care? Sometimes referred to as “engagement marketing,” live event marketing is a strategy that directly engages consumers by inviting them to participate in a brand event. Today, people are participating in live events from the comfort of their couches. 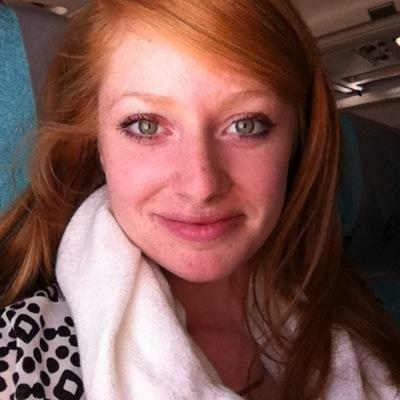 Sharable content amplifies live marketing campaigns before, during and after an event. Don’t have a substantial online presence? 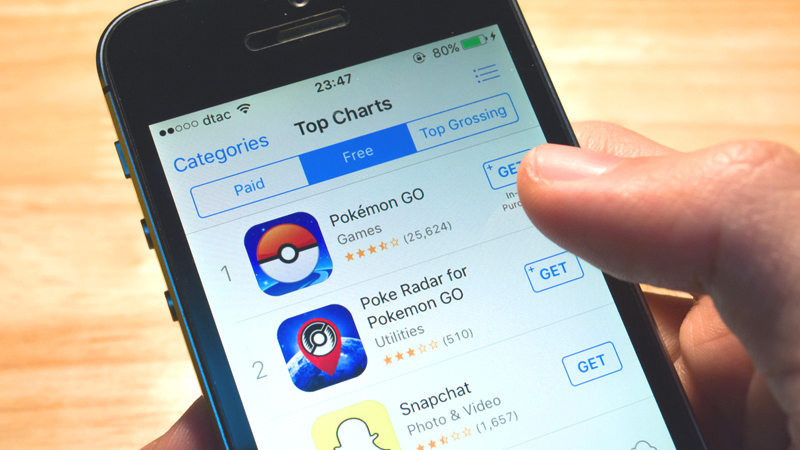 You can still get attention during a live marketing campaign or event, if you have the right content. Earlier this year, a company with a small Internet following stirred up some big Internet buzz through a cleverly designed live marketing campaign. Beagle Street, a UK life insurance company, took the web by storm when it “released” hundreds of origami beagles on the streets of London neighborhoods. 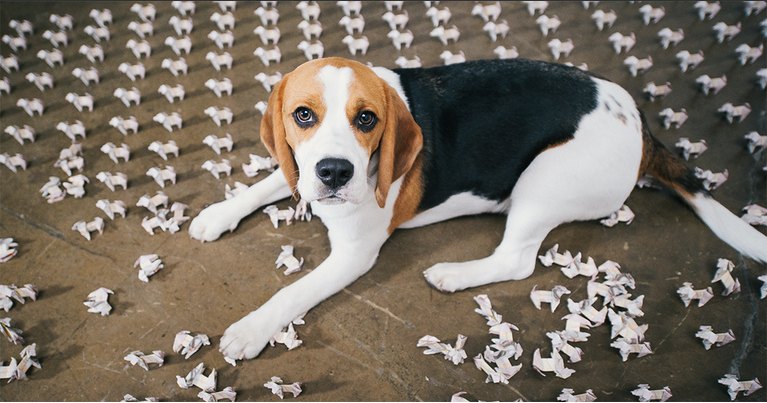 The beagles were made from £10 notes. 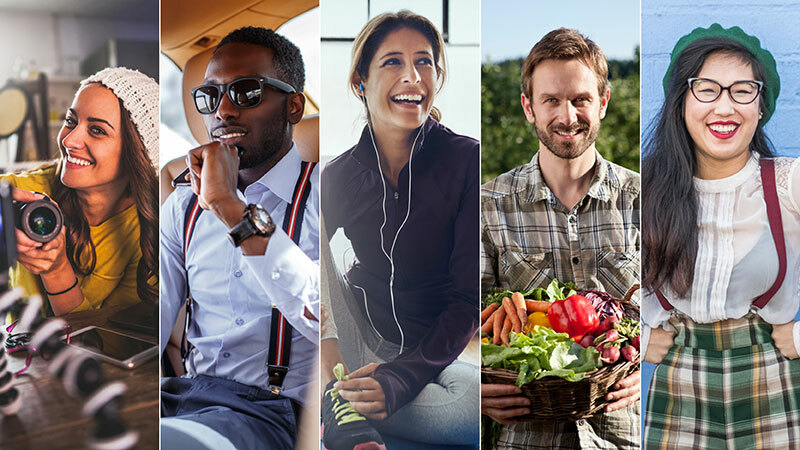 The goal of the campaign was to let potential customers know that Beagle Street offers affordable life insurance, which means more money in the customers’ pockets. Beagle Street literally put pounds back in the pockets of potential customers. So how did Beagle Street take this somewhat isolated live campaign to the next level on the web? The answer is all in the content preparation and execution. Folding 500 origami beagles took a lot of work (120 hours, according to campaign coordinators). Beagle Street shared a behind-the-scenes look at the Release the Pounds campaign with a short but sweet video that takes users through the journey. They also shot the photogenic dogs posing in front of iconic London landmarks and put the photos on the company’s blog and social media channels. Then, independent news outlets used the shots when they covered the event. By capturing high-quality images and curating video footage of the campaign, Beagle Street was able to shape the story they wanted to tell, not only for those who encountered the dogs on the street, but also for anyone who heard about the event. 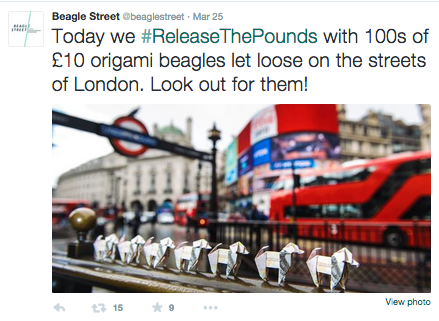 Beagle Street started the conversation on Facebook and Twitter with pictures of the dogs and #ReleasethePounds. As people began to discover the dogs in London, the user-generated content started pouring in across social media. As users shared pictures of the origami beagles they found around the city, the conversation grew louder. 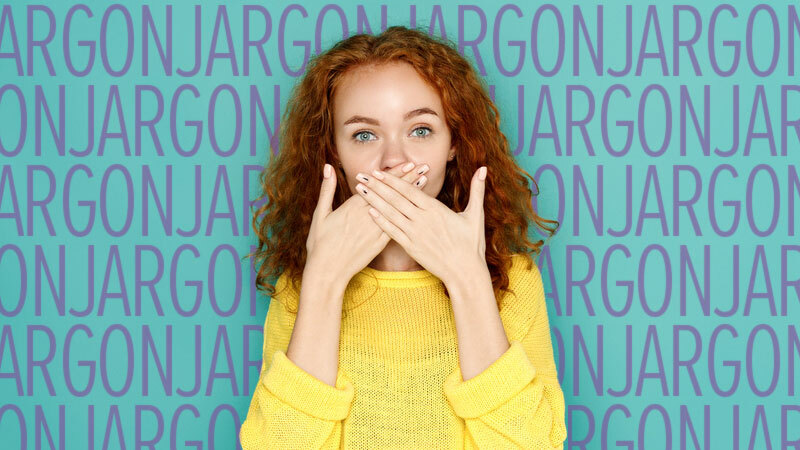 Not only did the user-generated content create a buzz around the campaign, but it also provided Beagle Street with new opportunities to engage with consumers on social media. These interactions became part of the campaign’s story, which Beagle Street leveraged to communicate its overarching message: Beagle Street puts pounds back in your pocket. Once word got out about the hounds on the streets of the capital, large news outlets picked up the story. 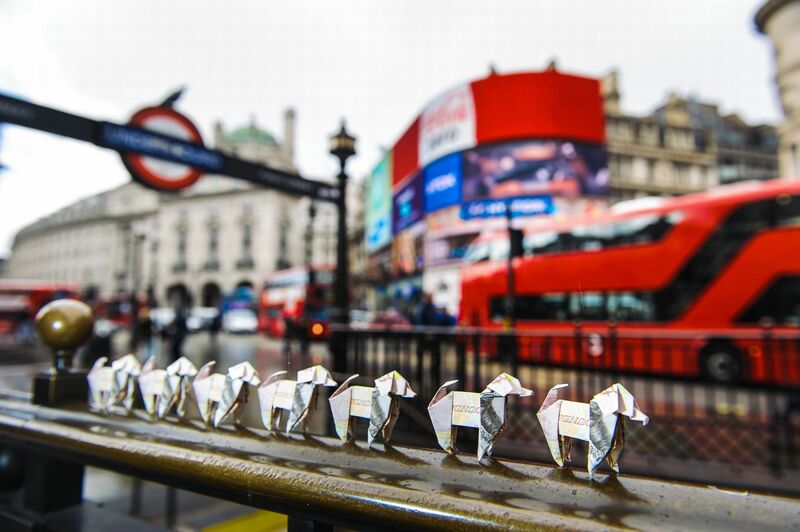 Release the Pounds was so successful in creating brand awareness, Beagle Street decided to bring the origami beagles to other cities in the UK—this time, letting users become further involved by voting to pick the next city. In April, the beagles visited Bristol. Meanwhile, potential new customers from all around the UK visited Beagle Street’s social media and website to engage with the brand. Beagle Street created Internet buzz through a well-thought out live marketing campaign, putting pounds in the pockets of Londoners and Beagle Street.